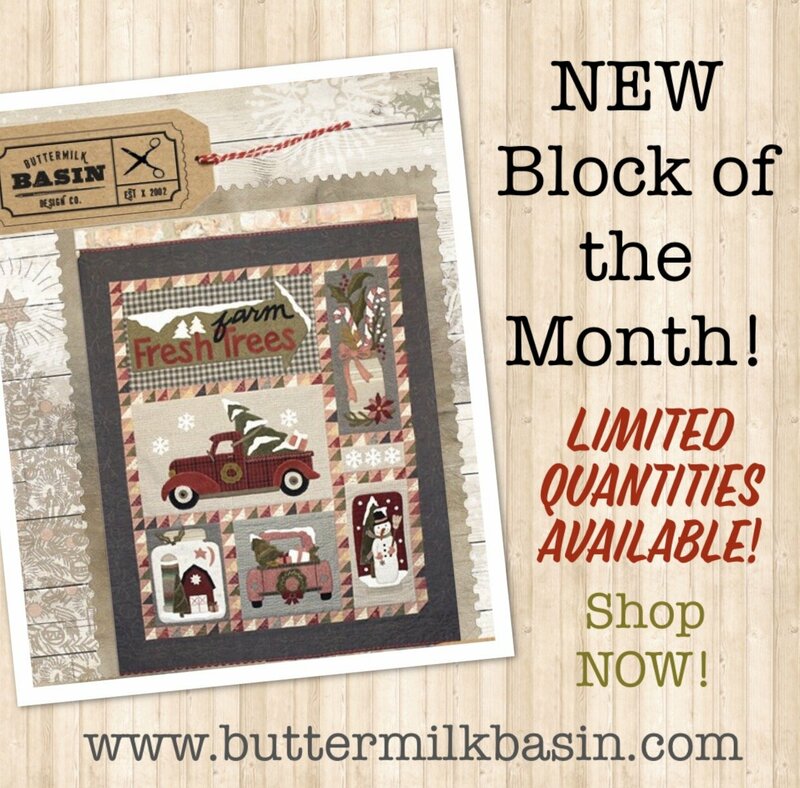 Due to many requests, we currently offer this as pattern to purchase and as a block of the month- thru SEPTEMBER 2017! 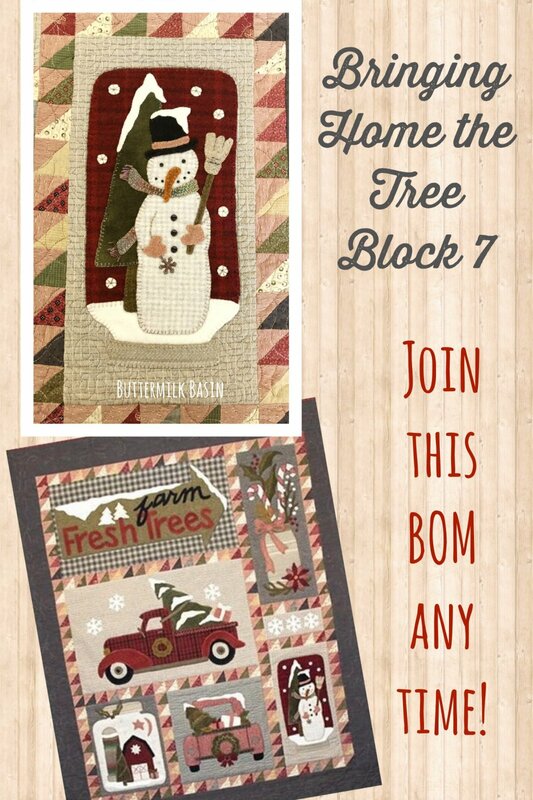 You do not have to register or sign up for this BOM, simply purchase your blocks below as they are released! 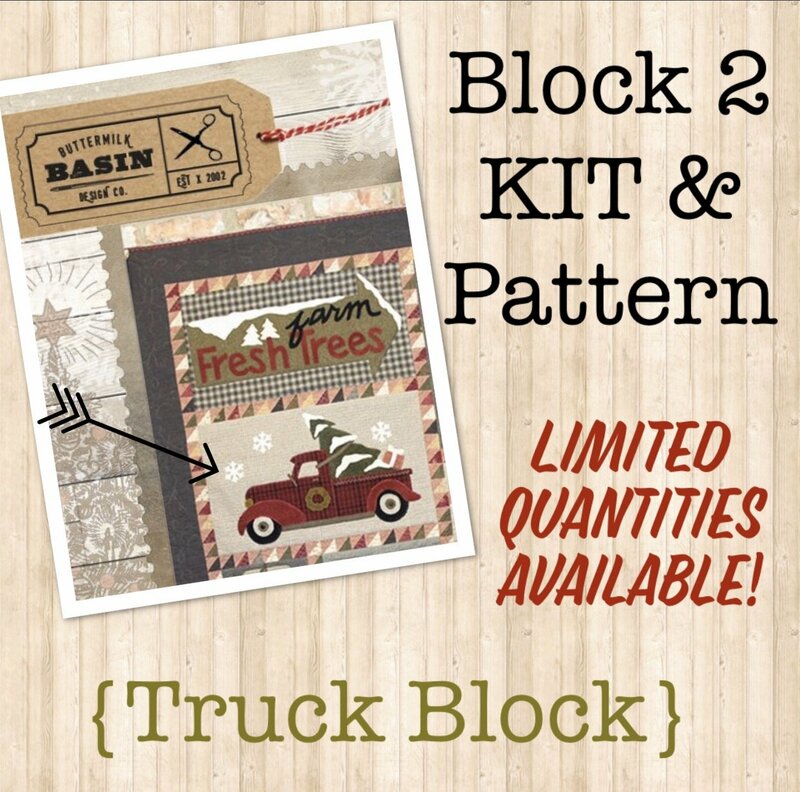 Program will end in September, so order your kits now before they are gone! 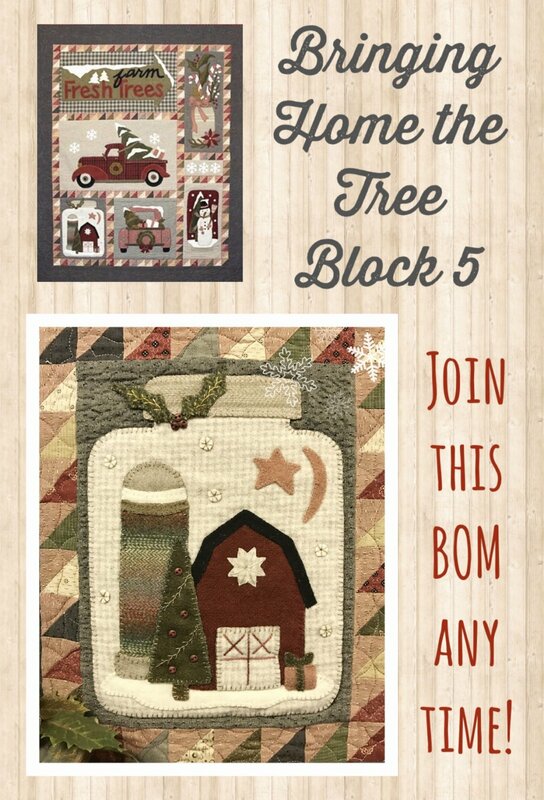 We are so excited to finally be able to bring this delightful BOM to you! 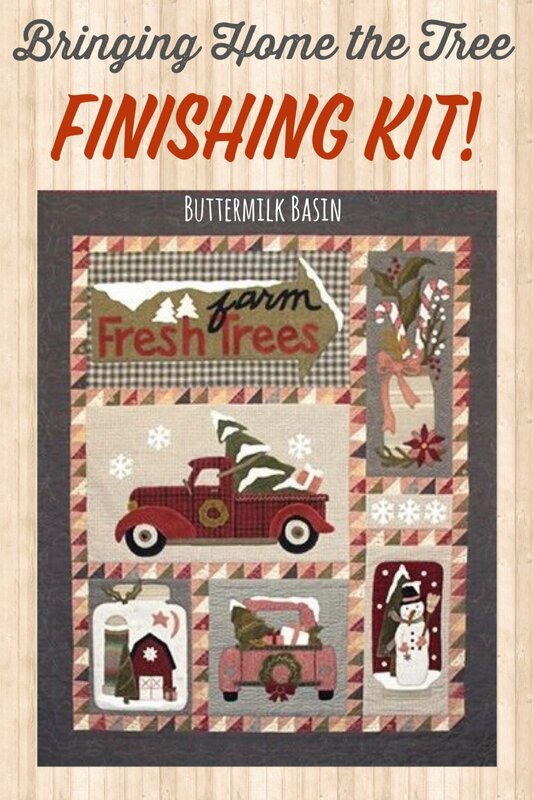 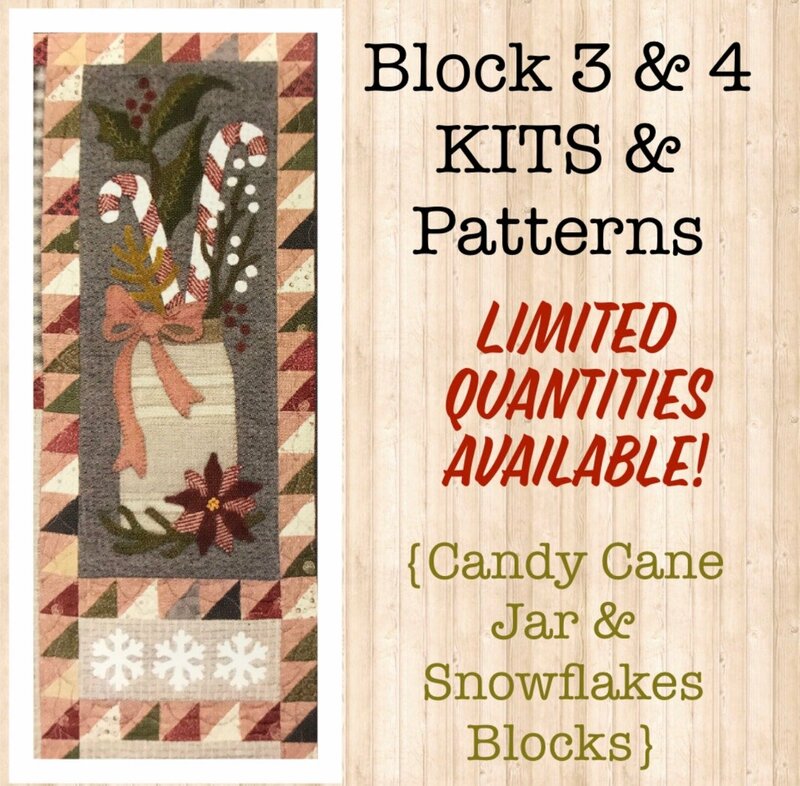 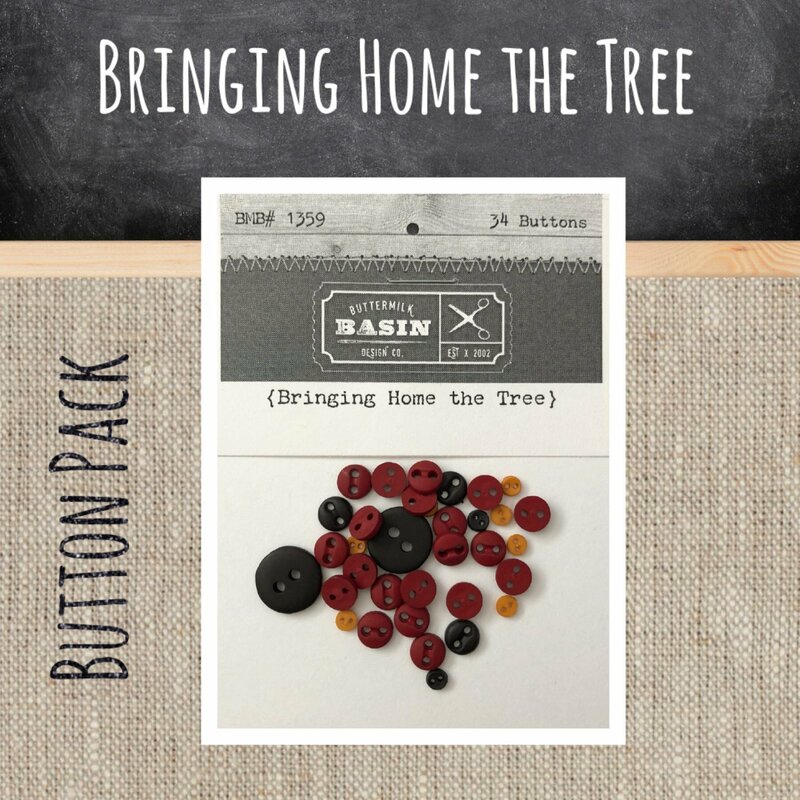 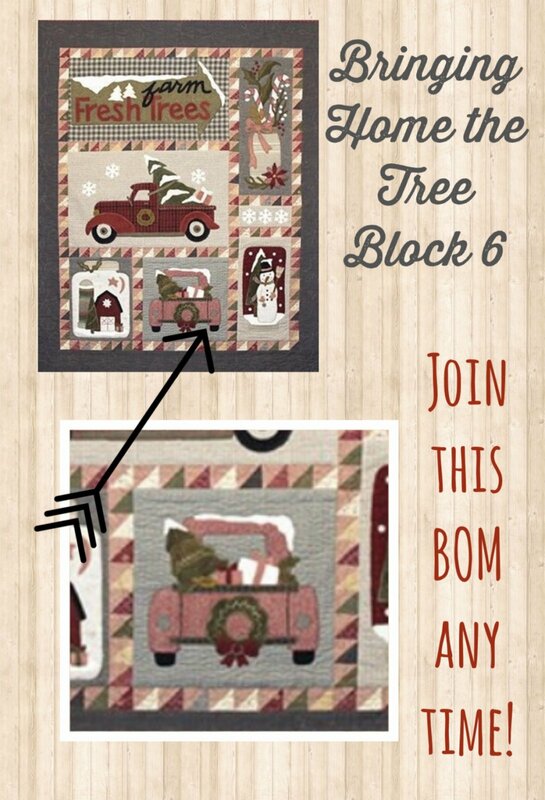 We will be doing 1 block for 7 months and offering a finishing kit!